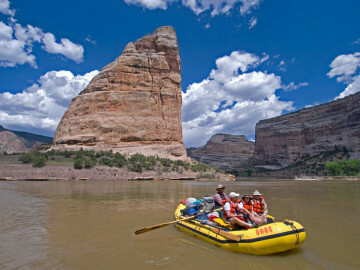 Meditation and Yoga Retreat | Yampa River Rafting | OARS. 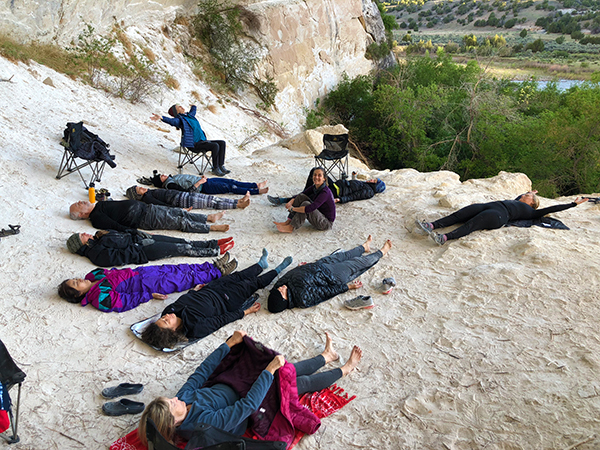 Heidi Bourne is a mindfulness meditation teacher, a dedicated practitioner, and has been guiding groups and individuals since 2005 in both private and professional settings. She holds certification in mindfulness facilitation through UCLA’s Mindful Awareness Research Center, and is a guest teacher at Spirit Rock Meditation Center in Woodacre, California. 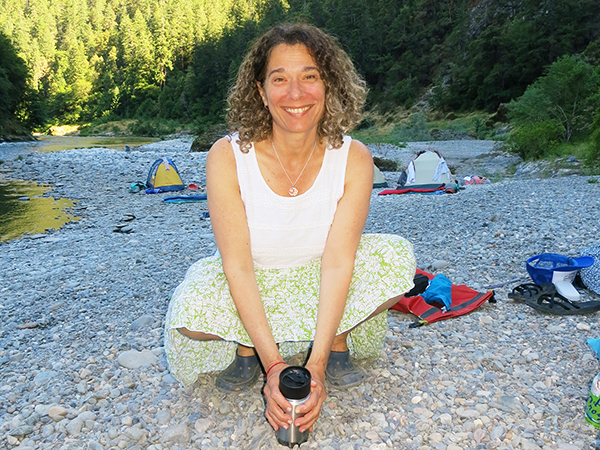 Heidi is an avid wilderness adventurer, has a background in nursing and has been a small business owner in Arcata, California for 30 years. 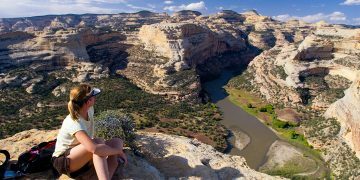 Join Heidi and a special guest yoga teacher for this beautiful 5-day retreat combining unbeatable wilderness adventure and contemplative practice on the Yampa River. 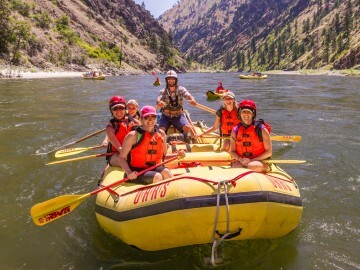 Each day will begin in peaceful silence with early morning yoga and meditation before breakfast, followed by a day of exciting rafting, quiet hiking and delicious meals. In the evenings we’ll gather beside the river for a talk, meditation and stargazing before we settle into silence for the night. 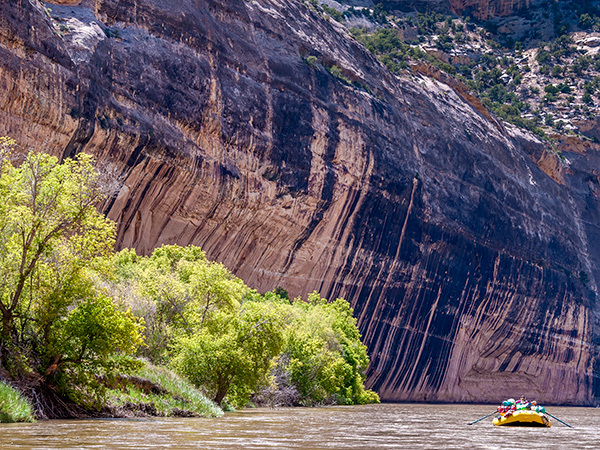 The Yampa River is the last undammed tributary of the Colorado River system, and its free-flowing, untamed Class III and IV rapids flow through the heart of Dinosaur National Monument. 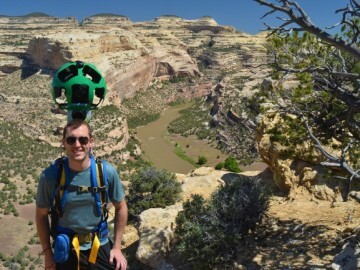 The Yampa displays sandy beaches, deep, colorful canyons, habitats for native plants and animals, and other splendid features of a river unfettered by man-made obstructions. 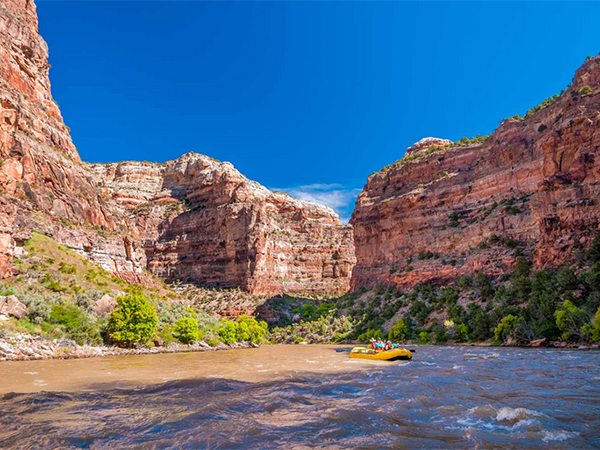 Come experience the freedom of the Yampa, the magnificence of these ancient canyons, and precious time for yourself in the wilderness! 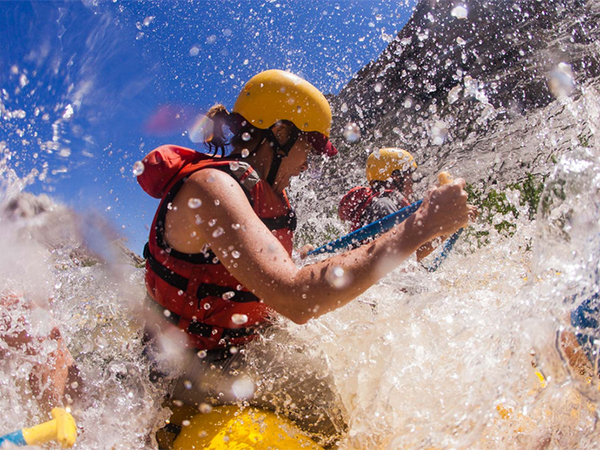 To support contemplative practice, this trip will be free from alcohol and drugs.